This cutter is perfect for producing very clean rebates and joints with excellent finish on chipboard, MDF, plywood, particleboard and plastics. 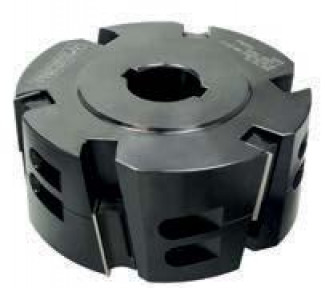 The cutter features spurs on the top and bottom to provide a clean, chip-free inside corner and surface finish. 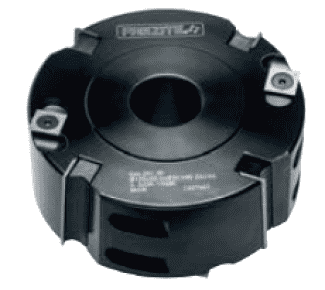 The cutting-edge features a standard, two-sided solid carbide insert that is extremely economical to run. 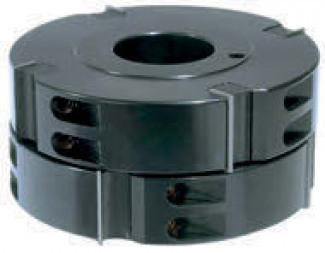 Standard diameters available are 100mm and 125mm with cutting lengths of 30 or 50mm. Custom diameters and cutting length can be manufactured on request. 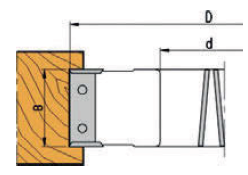 Produced with a 8 degree alternating shear, this cutter is especially suitable for producing rebates and joints that require an excellent finish to particleboard, plywood, MDF, other composite panels as well as hardwood and softwood. This 4-wing cutter also features 2 spurs top and bottom to provide an excellent, clean edge finish. 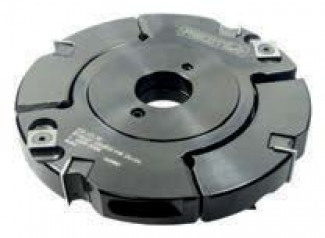 This cutter is available in 125 and 140mm diameter standard and features a 50mm cut width. 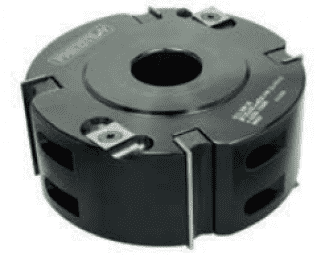 This adjustable insert rebate cutterhead is great for producing short tenons or grooves in solid wood or composites. 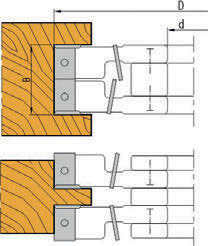 The 4035 Series can also be used for jointing as this 4-wing tool body features 4 spurs, 2 on each side. The available adjustment range is 16-30mm, 21-40mm, 31-60mm and 51-100mm. This 3+3 wing straight cutter features a shear effect with 3 tips shearing up, the other shearing down. This creates a compression style effect. 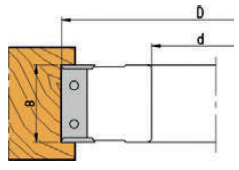 The 4036 cutter is very similar to Series 4031, except it does not feature any spurs so is better suited for jointing operations only.